← Mother of Pearl is only one month away! BookUp reading program comes to Huntsville! 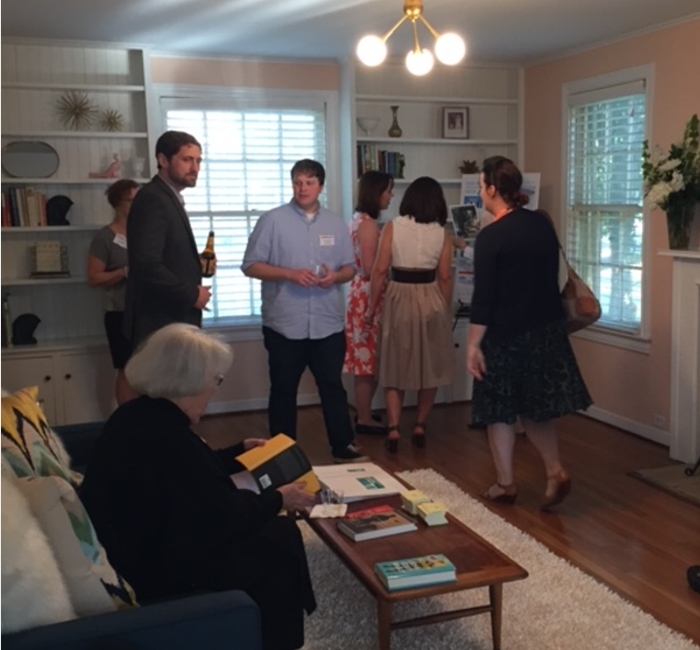 Last night, JSL members volunteered to help Amanda O’Banion and the National Book Foundation promote a program in Huntsville called BookUp. BookUp is an after-school reading program for undeserved middle school kids. Participants get a new book every week they are in the program. The vision of the program is not only to create a new generation of readers, but a new generation of confident, engaged citizens. Currently, the BookUp program is only based in five communities nationwide – four of which are in New York City and one here in Huntsville, Texas. 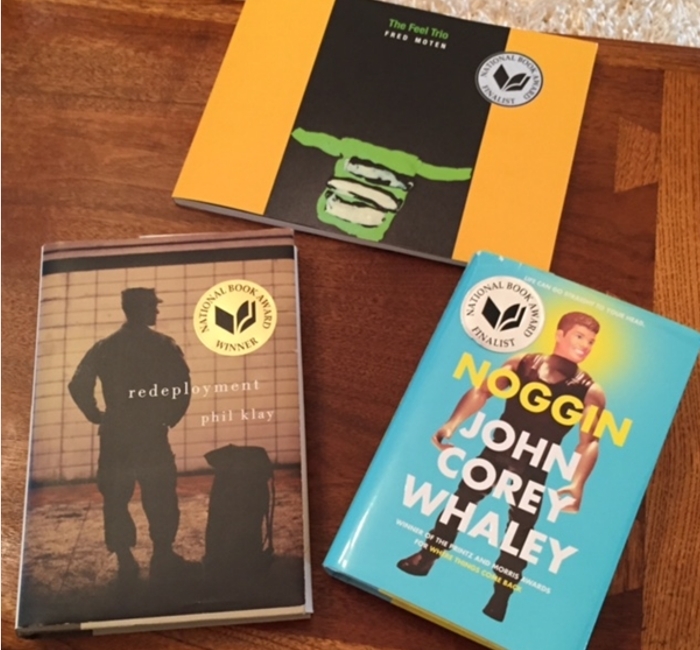 The National Book Awards brought three of the best writers in the country to Huntsville for a three day event hosted at Sam Houston State University. 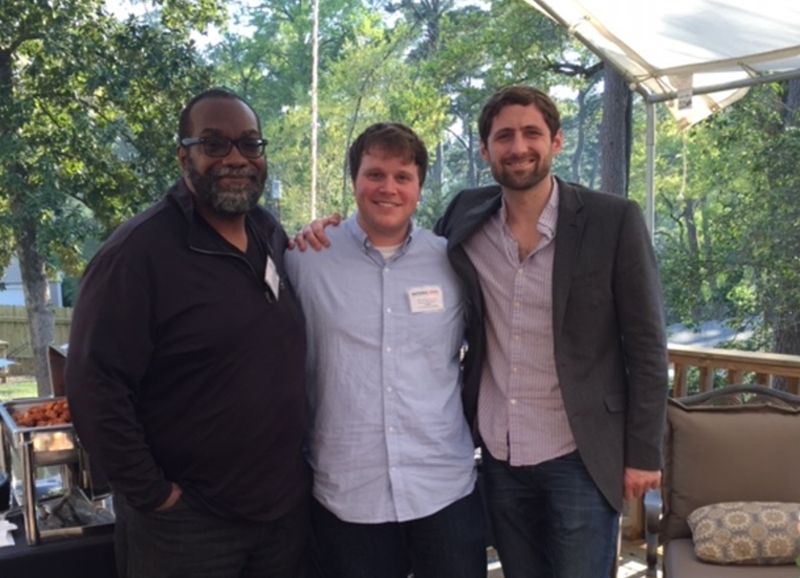 The authors (Phil Klay, Fred Moten, & John Corey Whaley) spent time at the University as well as the Boys & Girls club interacting with students. 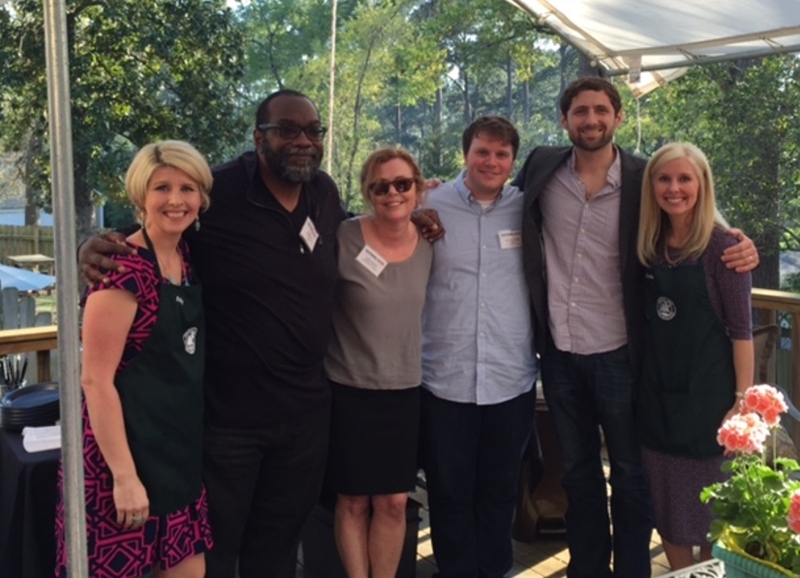 The Junior Service League was honored to be part of the fundraising efforts and hopes to continue increasing awareness for this very worthwhile program.